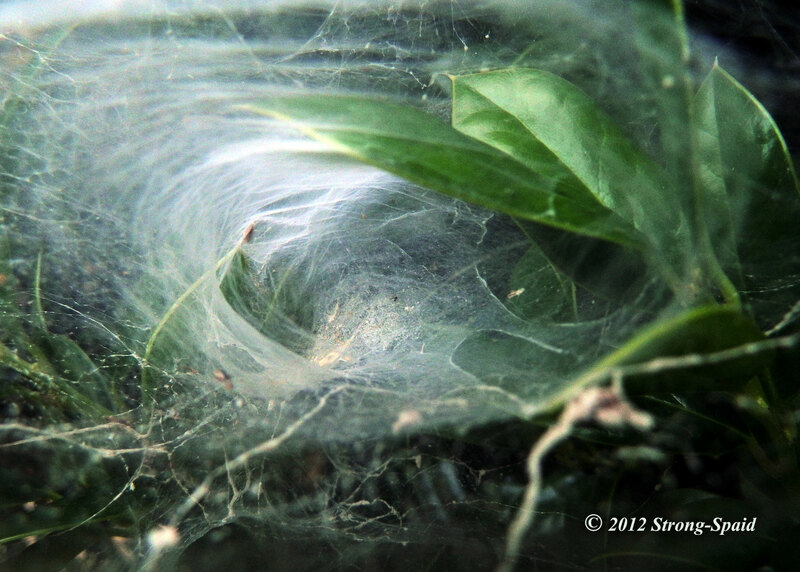 This entry was posted in Nature, photography, Poetry and tagged haiku, illusions, Nature, spider, spider web. Bookmark the permalink. 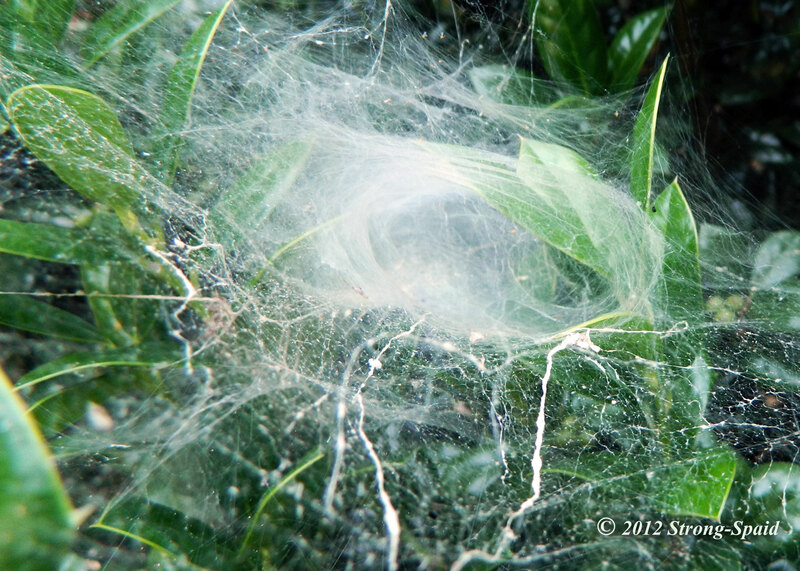 It took some days off for me to wander about and find your comment here!! Happy holidays and blessings to you in the coming New Year.